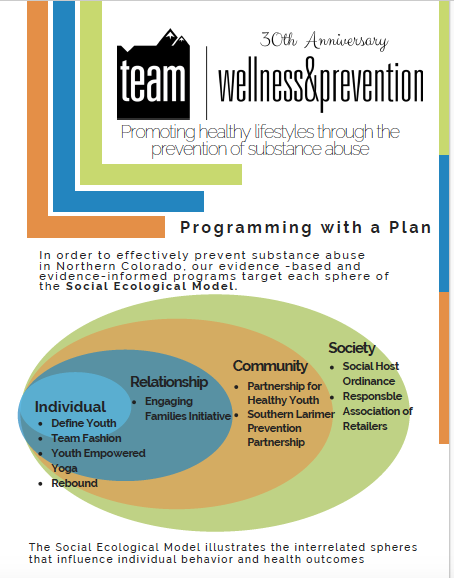 TEAM offers several substance abuse prevention and treatment programs for youth, adults, parents, families and groups. Rebound is an alcohol and drug treatment program run by TEAM Wellness & Prevention. 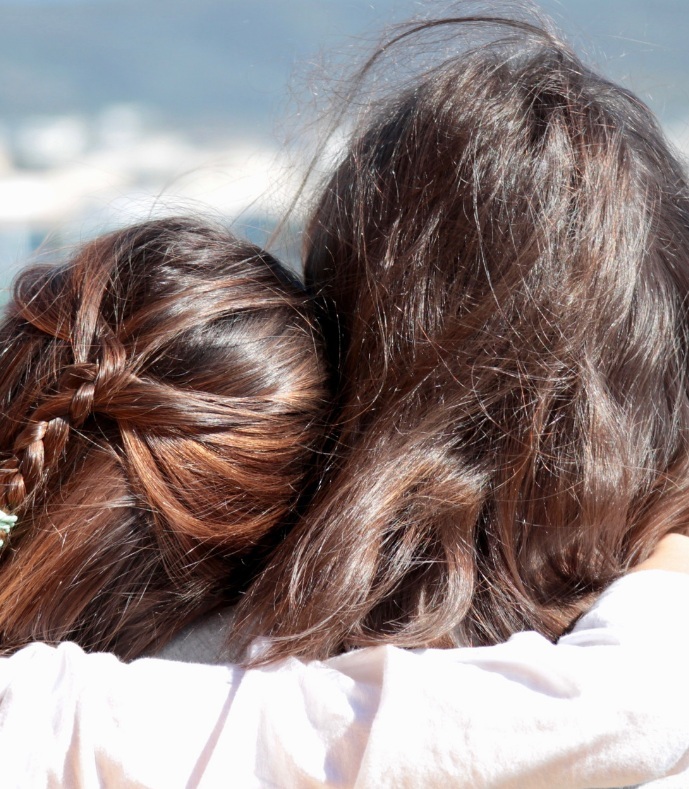 Rebound treatment programs include Substance Abuse Evaluations, DUI Education Classes, DUI Therapy and Teen substance abuse treatment and Family support. Rebound is geared to youth and young adults, adults, and families who are developing toward greatness. Rebound programs incorporates the positive and uplifting philosophy that has made TEAM the premiere substance use disorder prevention organization serving Fort Collins and Northern Colorado for the last 30 years. TEAM Fashion by TEAM Wellness and Prevention is offered in partnership with the Boys and Girls Clubs of Larimer County. A perfect summer program for all genders and ages outside of sports or academic activities. TEAM Fashion participants build high levels of self-confidence, develop social skills and form necessary tools to make healthy choices. TEAM Fashion is a 10-week program using the BrainWise curriculum. This evidence-based program provides many benefits for children and young adults through the lens of fashion..
For more information on TEAM Fashion and how you can participate with TEAM Fashion, please contact Natasia Lovato, Youth Program Specialist at natasia@teamwandp.org or by calling TEAM’s office at 970-224-9931. Define Youth is a strengths-based group mentorship program for young adults (ages 12-18) on the brink of important life decisions regarding substance use. Based on a Positive Youth Development approach, Define Youth uses 3 components to empower each participant to make healthy decisions. - Participants learn skills necessary to make healthy choices and set goals to make positive life changes. - Participants discover their inherent strengths and learn how to apply them within internally and externally. As a means of learning how to apply their strengths, participants complete 5-10 hours of community service. Each participant completes the Defining Moment Project, which allows the participant to showcase any realizations made, knowledge attained, or plans for living in wellness. An group-based yoga and mindfulness program developed to strengthen healthy coping skills when confronted with stressors, such as academic issues, peer-pressure, family challenges, or low self-esteem. - Strengthen stress reduction techniques through practicing mindfulness and building resiliency skills. - Expand sense of community and encourage positive accountability for healthy behaviors among the group. - Increase and apply social and emotional skills, such as self-management, self-awareness, social awareness, relationship skills, and responsible decision making. - Give families the tools to grow together and make health decisions as a family and individually. - Establish a common language in the home to bind families together. - Increase the level of positive influence parents have on youth. Through Engaging Families, TEAM collaborates with non-profits, school personnel, and community members deliver evidence-based or informed social emotional curriculum to youth and parents/guardians. Each Engaging Families program series is taught by trained facilitators to youth and parents/guardians in separate classrooms with developmentally and language appropriate activities and discussions. If you are interested in hosting an Engaging Families program series or would like to get involved, fill out the form below. 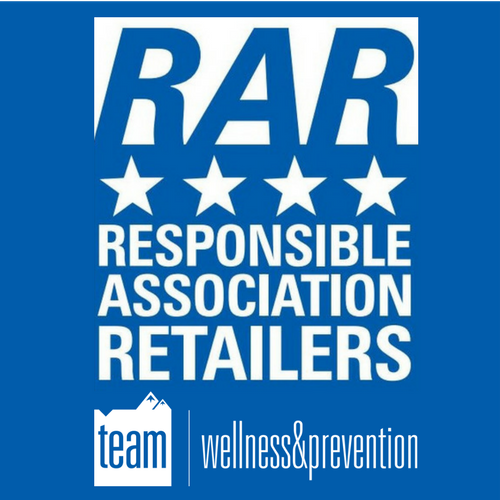 Responsible Association Retailers (RAR) is a group of businesses that unite in their commitment to adhere to a Code of Ethics, reducing youth access and risky activities surrounding substance use and providing services in responsponsible serving. Members are business owners and managers of various liquor stores, bars, restaurants, and other businesses that provide a service to alcohol or cannabis retailers that support their efforts. RAR Chapters are designed to address the challenges that are unique to their respective communities. Businesses in each city are also governed by different law enforcement agencies. TenderWise is a Colorado Marijuana Enforcement Division certified Responsible Vendor Training. This class provides cannabis industry budtenders, managers, and owners with education on Colorado marijuana laws, policies, health impact and procedures. This class is designed to help responsibly sell cannabis and cannabis infused products in a our Colorado legalized and regulated environment. Special attention is given to preventing youth access, reducing at-risk activities and other harms that bring negative attention to the industry. We want to help partner with the industry for responsible use and sale. TenderWise is part of TEAM’s Responsible Association of Retailers Program.